Formula One 2017 seems to be a promising racing season. There have been various reasons to support that but a definite factor is the introduction of new, wider tyres being made by Pirelli. The introduction of wider tyres is going to change the dynamics of the racing, impacting areas ranging from handling & performance to down-force. In fact, the famous Team McLaren thinks that the key to a great performance in the upcoming season largely depends upon understanding these new tyres. The new tyres have led to creation of new cars and this shuffle has in turn spewed an overhaul. 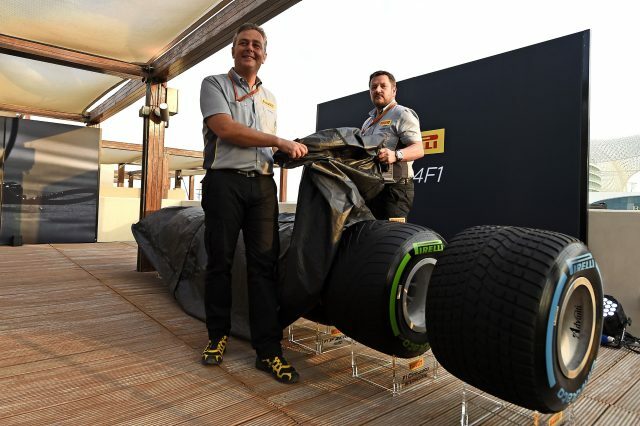 In order to get things right, Pirelli has been conducting rigorous testing with mule cars provided by Team Ferrari, Red Bull and Mercedes AMG Petronas. The amount of data being collected is humongous and for the teams to interpret it and incorporate in the newer cars would be a mammoth-like task. “Pirelli ran a very intensive test programme during 2016 to develop the new tyres, with the support of three teams. They got lots of mileage under their belts throughout 2016, and all that data has been provided to all the other teams. But, from all of that testing, trying to piece together what we think the tyres are going to do in terms of performance, degradation, thermal stability etc, that’s still quite challenging,” he added. The build-up of excitement around the upcoming Formula One season is palpable. The last season has generated much of a climatic sequence. Valteri Bottas would be filling in for retired world champion Nico Rosberg, so, Lewis Hamilton still has a lot to worry about. 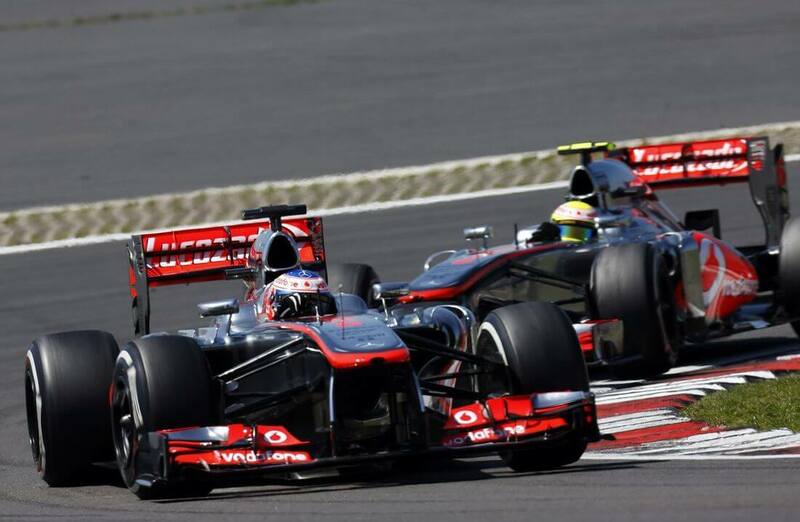 On top of it, rumors are that team McLaren has developed a counterpart of Mercedes’ famous Split turbine Turbo Charger. This, the sources believe, will help reducing lap times and improve fuel efficiency. Nonetheless, fans are expecting a heroic revival of popular teams like Ferrari and McLaren, which , last year, had a tough time keeping their cars out of trouble, technically and otherwise. Over a period of time, F1 races have becomes more about technical acuity and engineering skills than driving excellence. It would be exciting to see how teams use the newer tyres to their advantage. The pre-season testing for F1 2017 begins in February and races would commence from March.